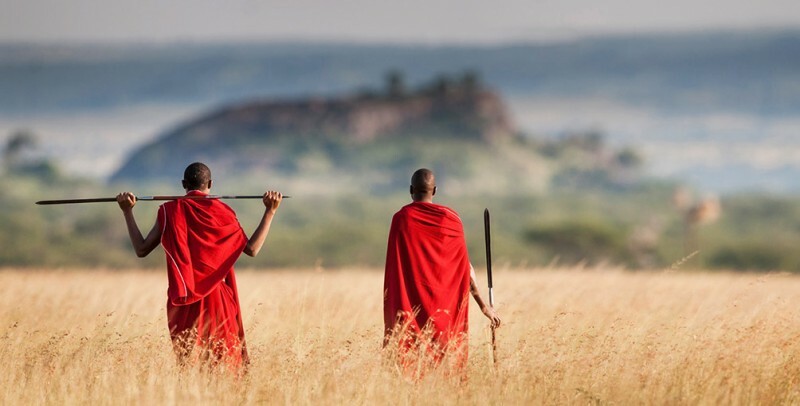 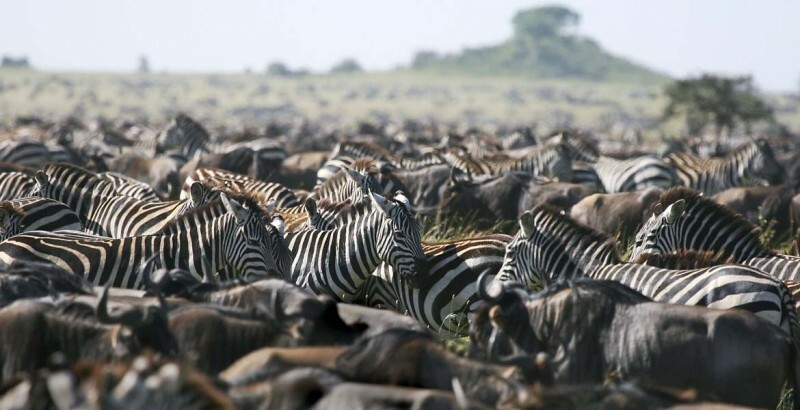 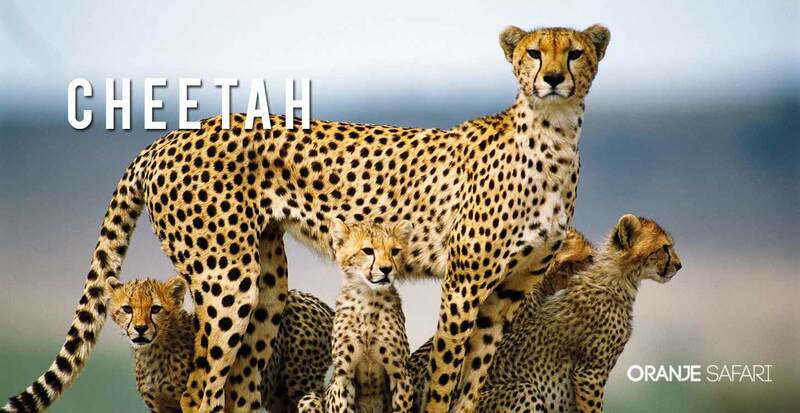 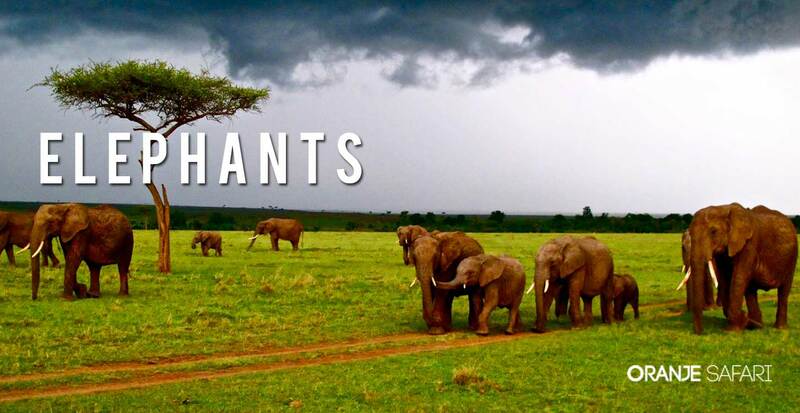 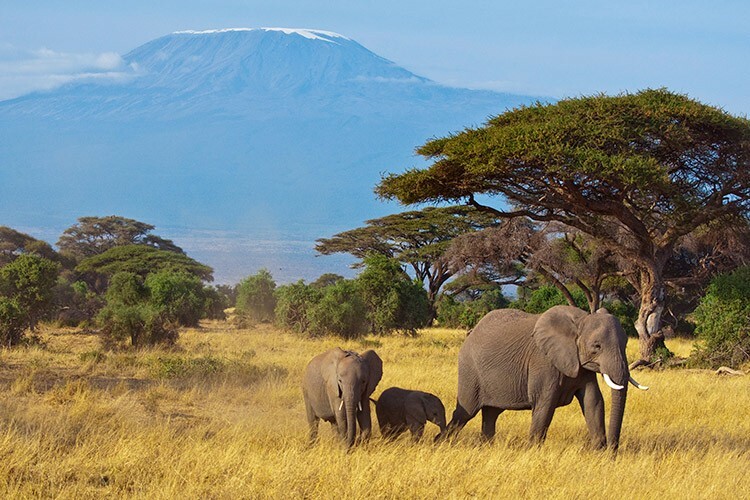 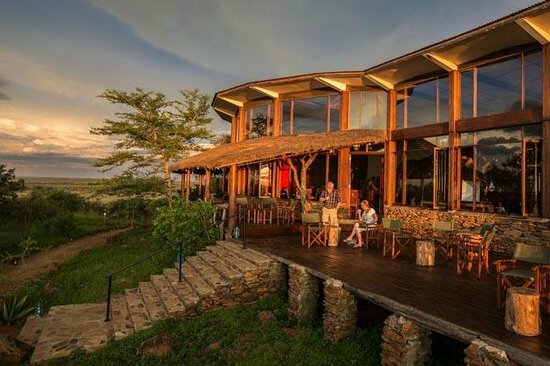 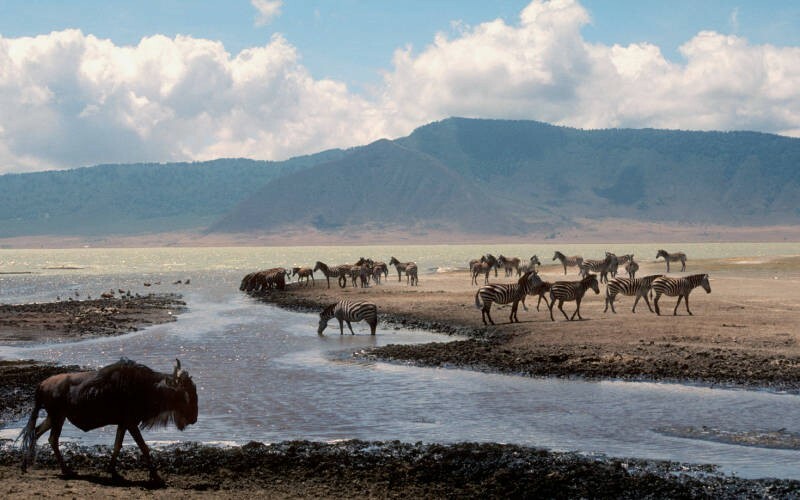 Tanzania is the dream destination in every sense it is home to unforgettable wild animals and amazing scenic beauty. 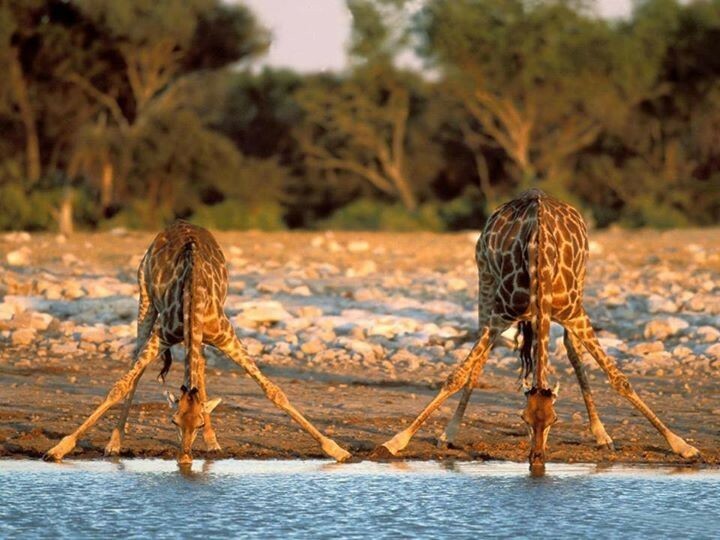 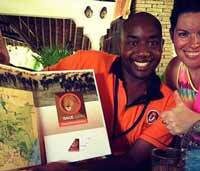 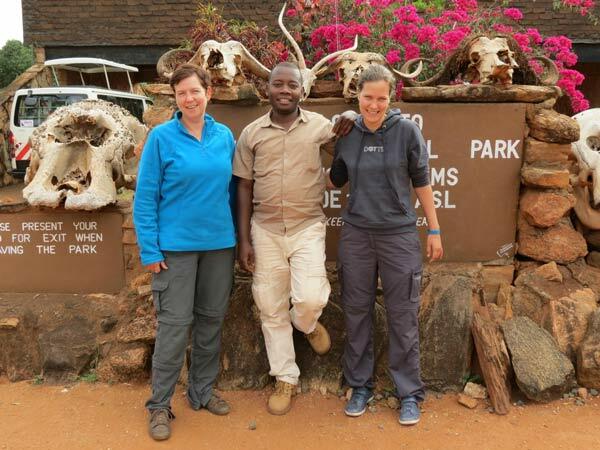 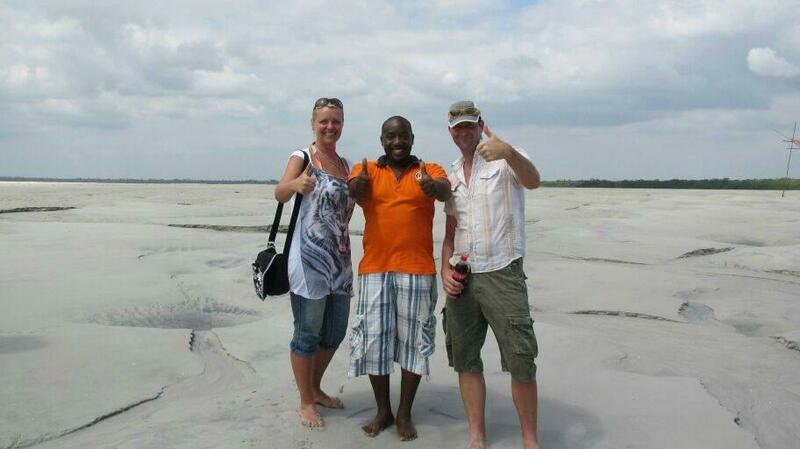 Our team of Tanzania safari experts/guides are mainly locals with many years of experience. 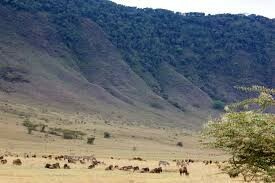 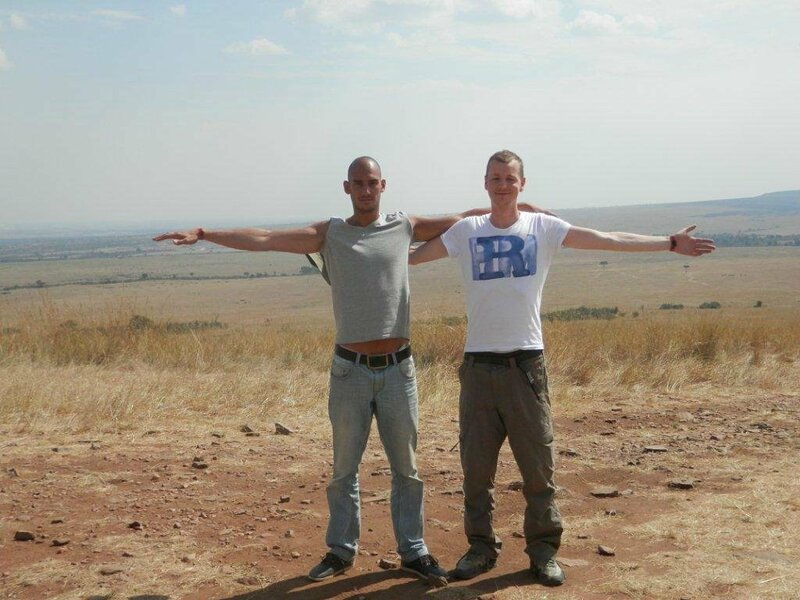 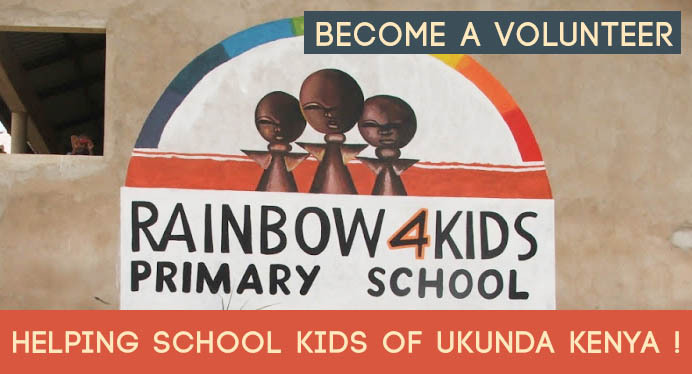 Exploring the parks of Tanzania has been something we started doing as children ! 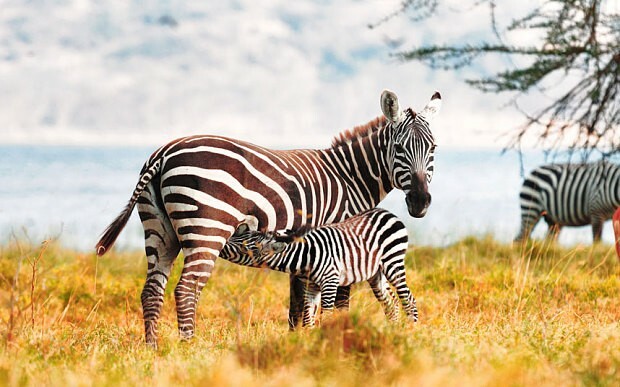 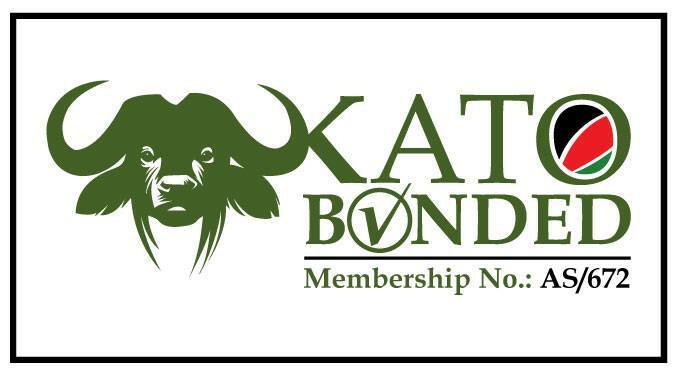 Our love for safaris combined with our roots in Kenya and Tanzania and many years of experience makes us the best safari tours provider ! 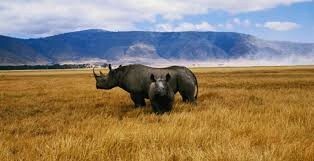 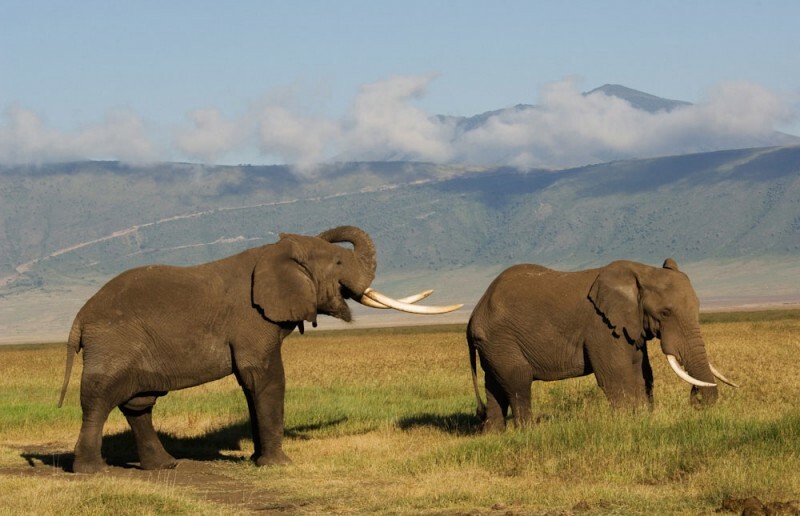 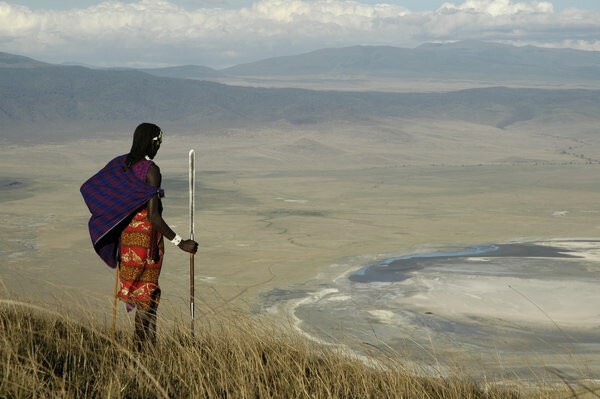 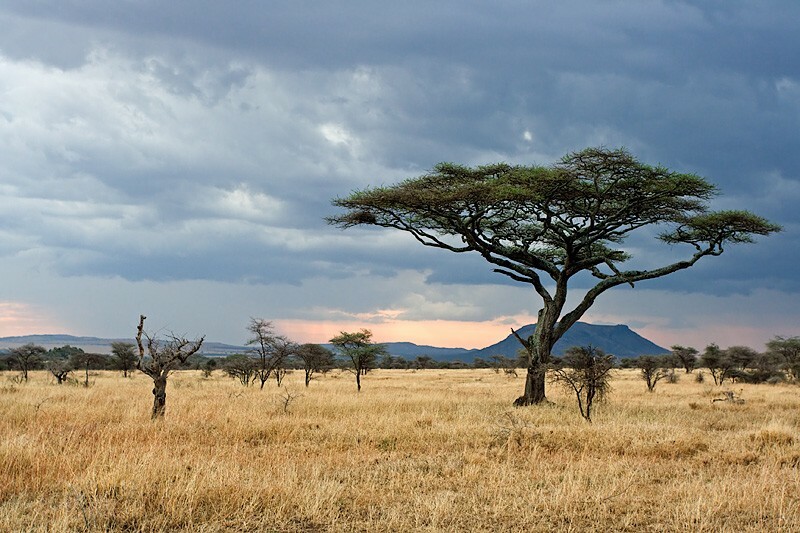 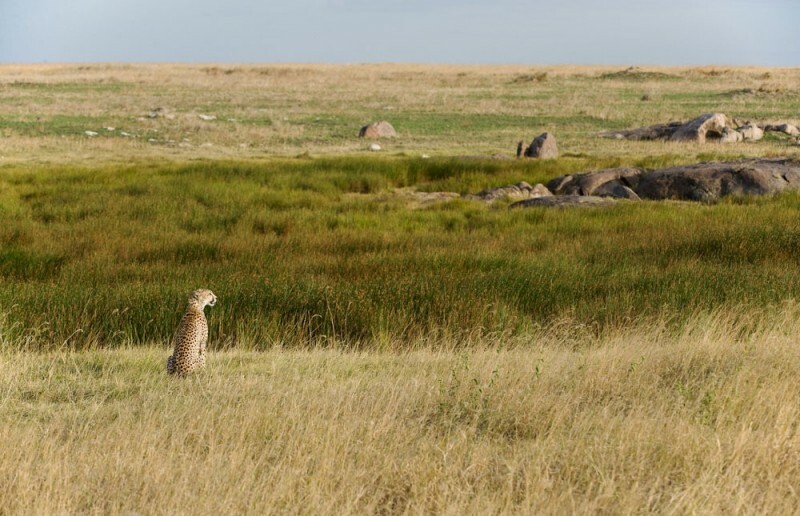 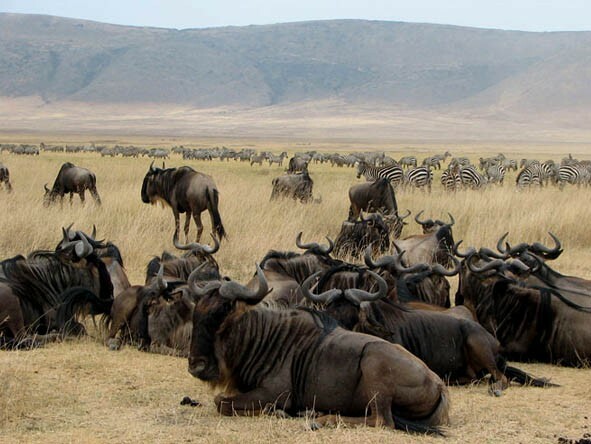 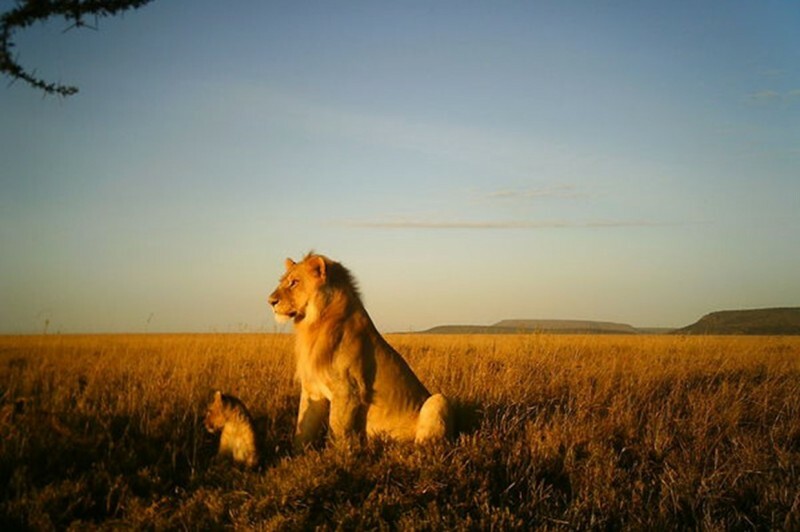 Visit the Ngorongoro Crater, the Serengeti and combine with a Kenya Safari to the Masai Mara and Amboseli ! 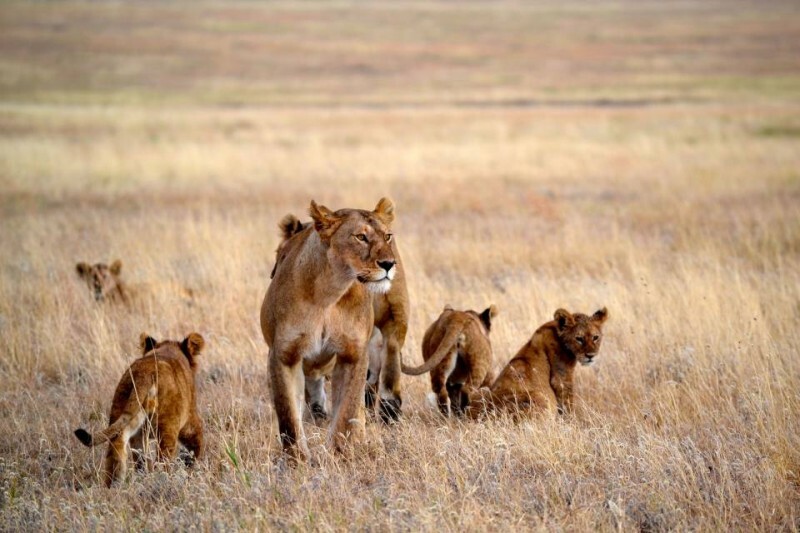 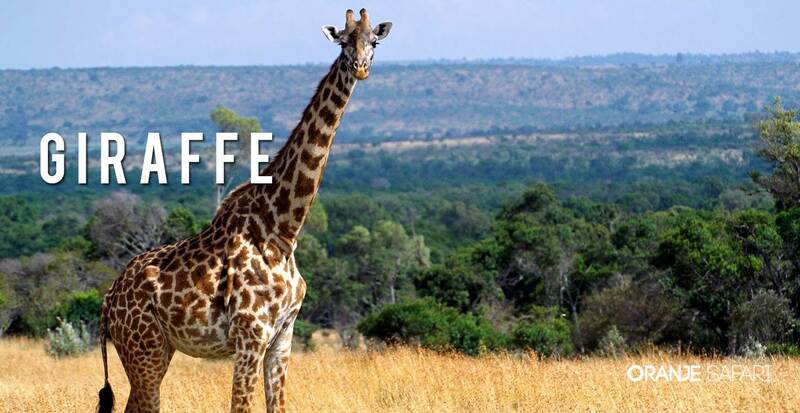 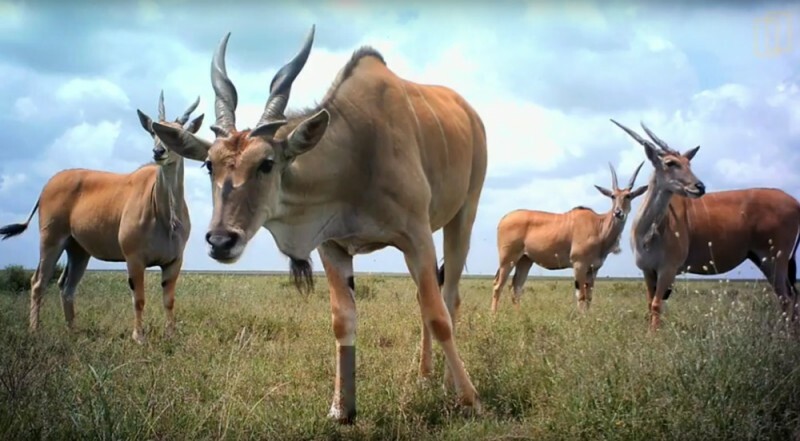 View all our Tanzania Safari Tours below or contact or team of safari experts and ask your Tanzania Safari questions ! 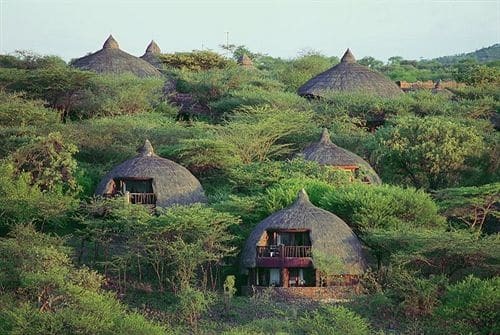 Day 02: After breakfast depart to Tarangire, arrive lunch time, drive to Tarangire National Park, gamedrive, overnight Tarangire Sopa Lodge. 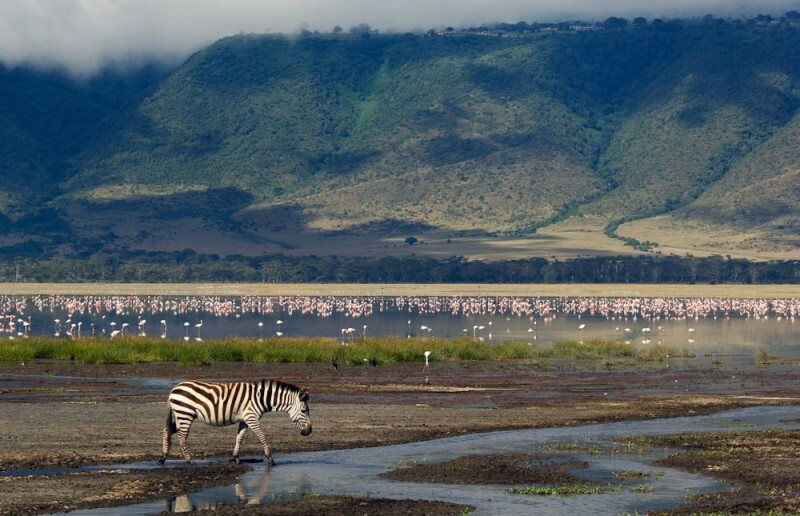 Day 06: After breakfast descend to the Crater floor for full day gamedrive, ascend to the rim, overnight Ngorongoro Serena Lodge.